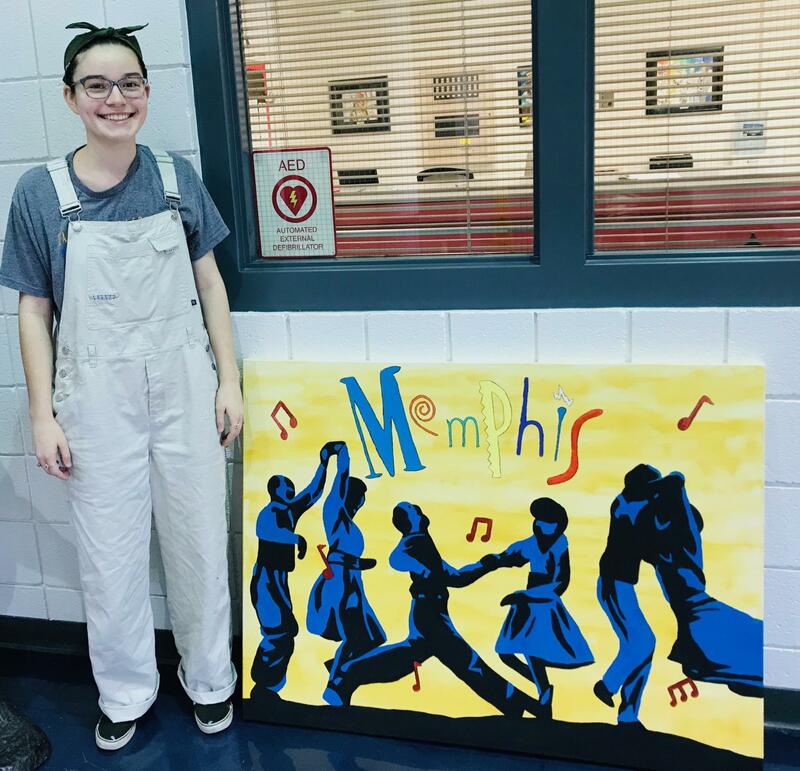 Germantown, Tennessee--April 8, 2019--Five students from Houston High School have been chosen as finalists in the twelfth annual High School Visual Arts and Photography Competition at Memphis International Airport. Eagan Smith, Emma Riales, Julie Earnest, Grace Johnson, and Camille Young will all have art that hangs in the airport. 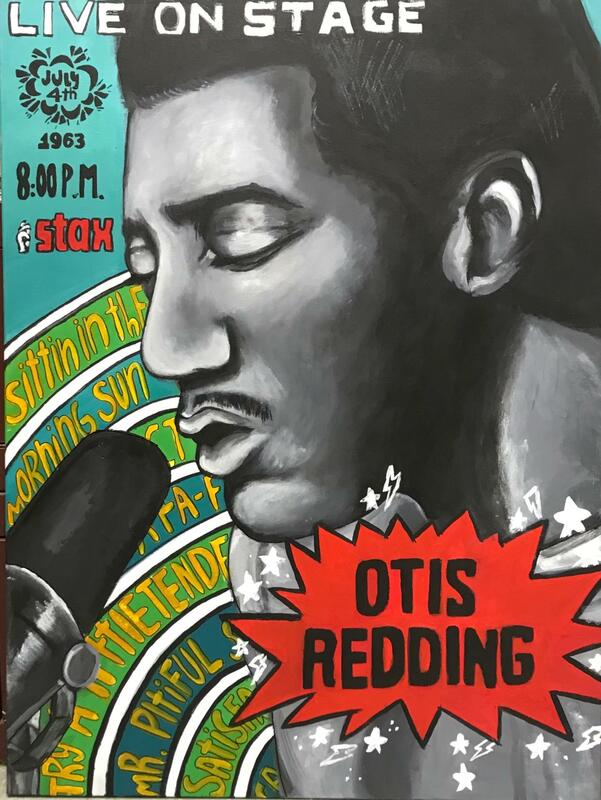 The exhibition is part of the airport’s “Arts in the Airport” program. All Shelby County public high schools were invited to participate. The airport received 213 paintings and 179 photography submissions from 15 different schools. Of these, 44 painting finalists were chosen to have their work displayed in the airport. All of the photography entries will be displayed. 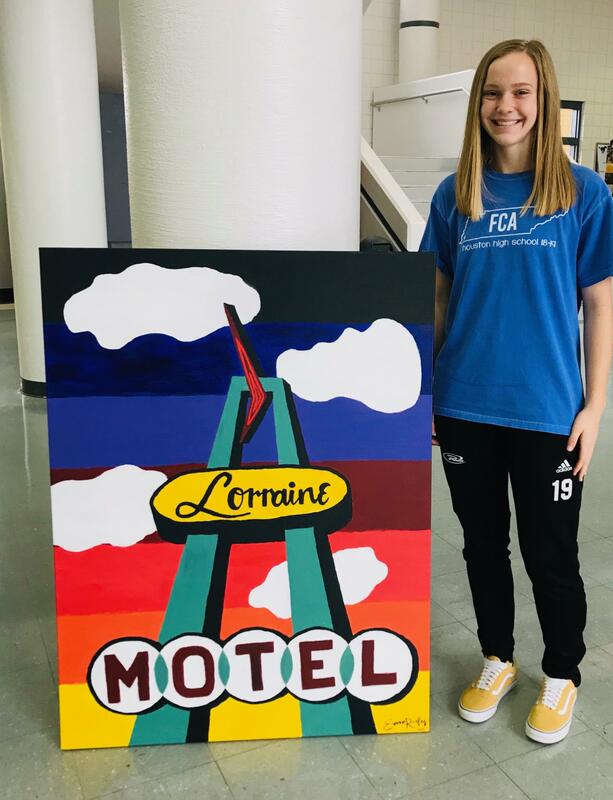 Students are provided art supplies by the airport’s community foundation for the contest, and the finalists’ pieces are displayed throughout the airport for one year. 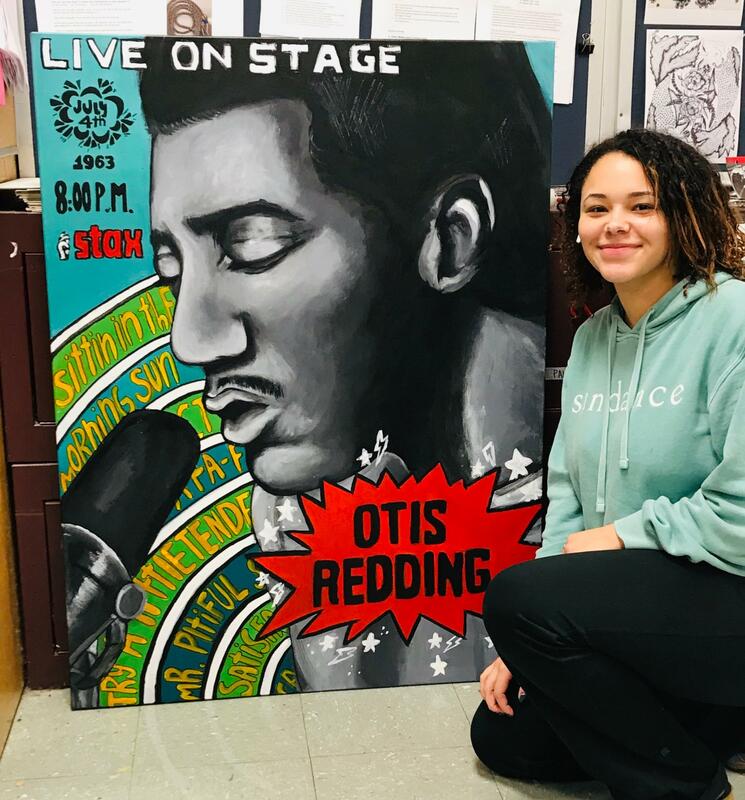 Most pieces are available for purchase to the public, and all proceeds go to the student artist. 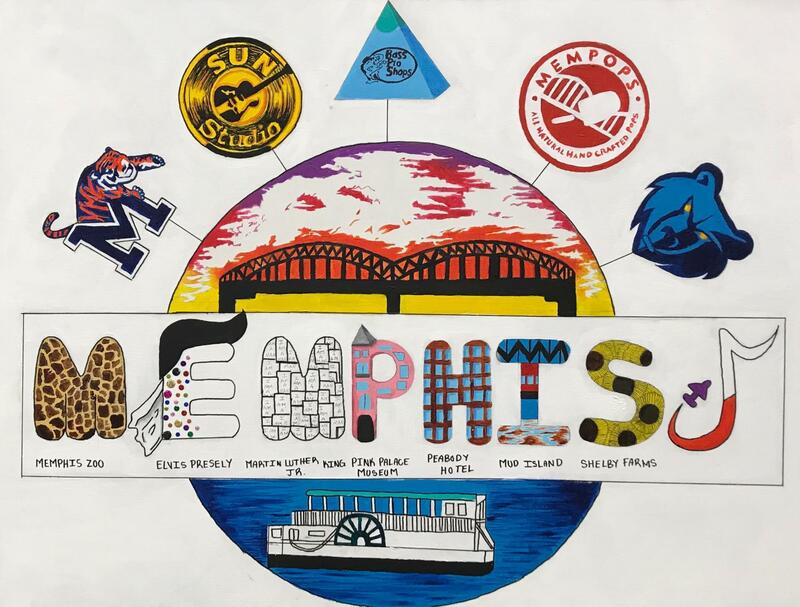 Some airport retailers may also sell items that feature students’ artwork, with proceeds from those sales going to help purchase art supplies for the contest. 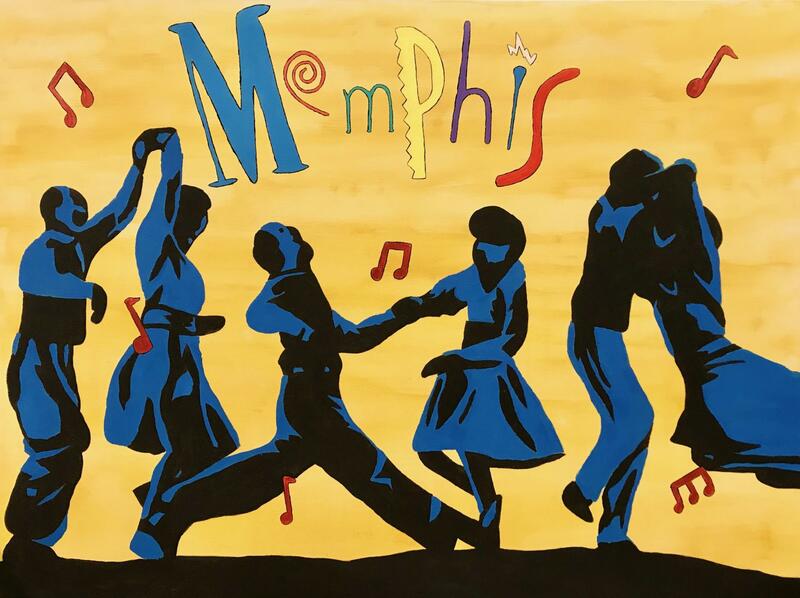 The Memphis International Airport will announce the final winners of its art and photography contests on Thursday, May 2, from 7-9 p.m. The event will take place in the B Ticketing Lobby and all participating students, their families and the public are invited to attend.